Priced to sell! 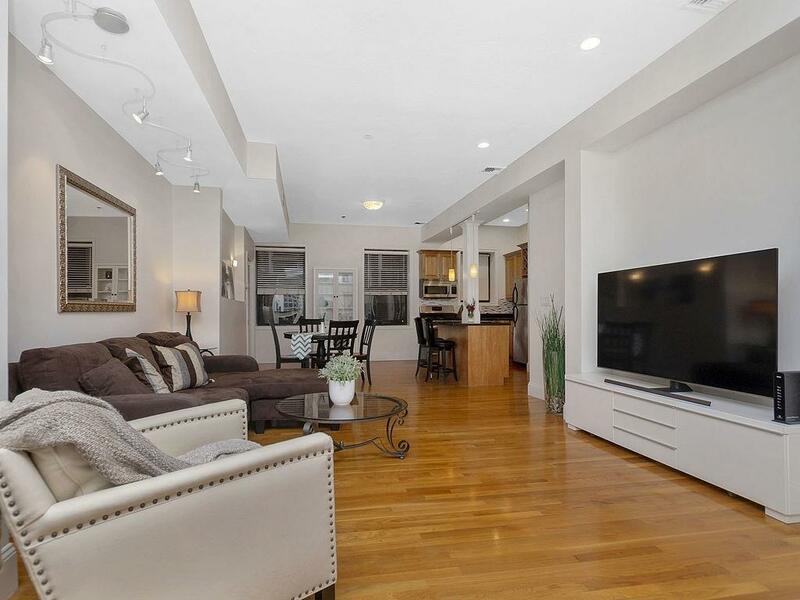 Located steps from the Old North Church and the Freedom Trail, Sheafe Street is a desirable North End location. 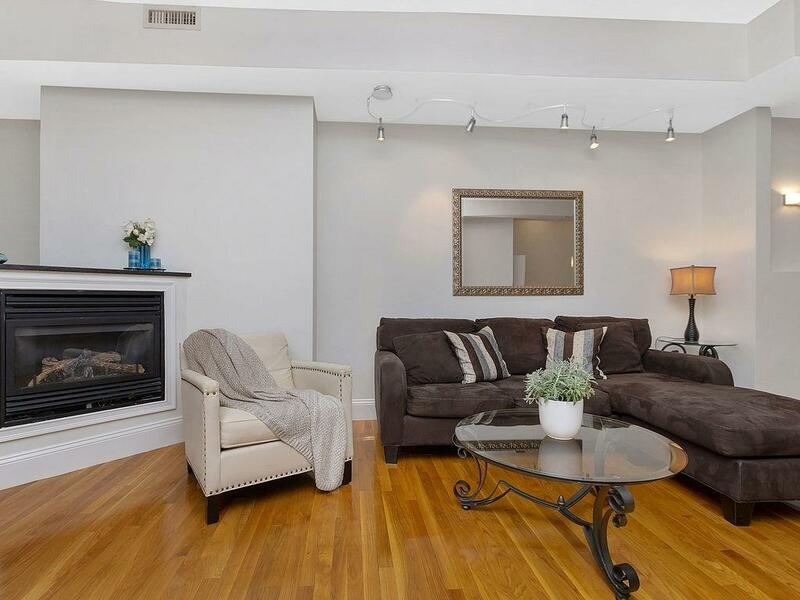 Unit #1 at 22 Sheafe Street is a spacious duplex home. The upper level offers a Great Room with gleaming hardwood floors, vaulted ceilings, designer lighting, gas fireplace and glass block detail. The galley style kitchen has stainless steel appliances, sleek granite counters, maple cabinets and a center island with breakfast bar, all complementing the generous dining area. A custom spiral staircase leads to a Master Suite, featuring a private bath with Jacuzzi tub. A second bedroom, guest bath and study with a unique curved glass block wall complete this home. 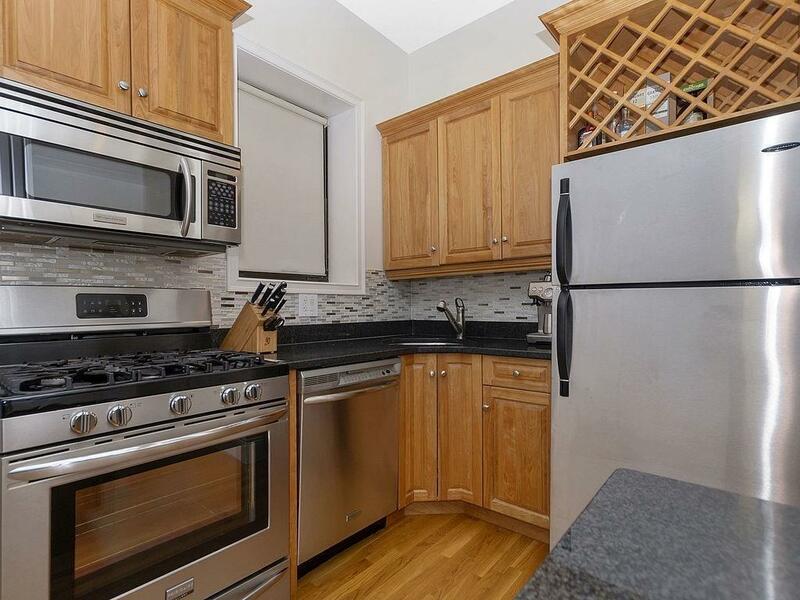 The unit has gas heat and cooking, central air, in unit laundry and a private deeded outdoor garden area. 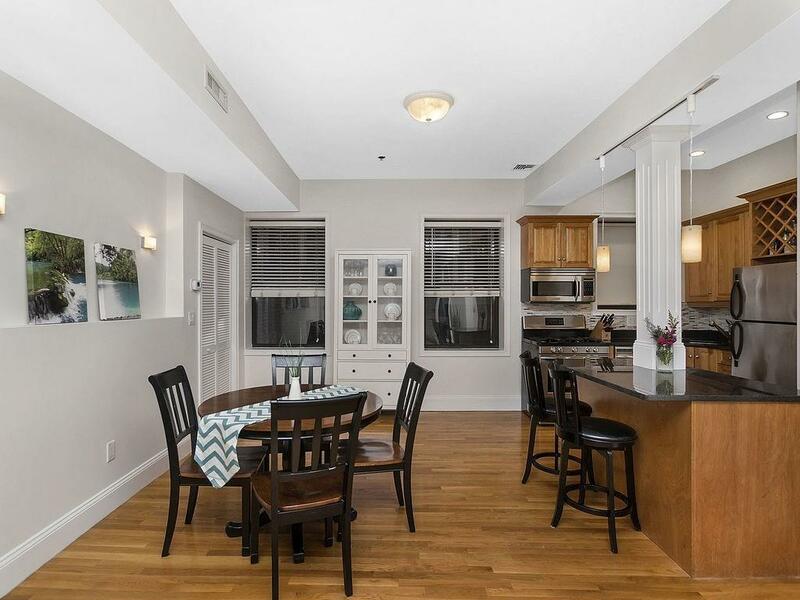 Sheafe Street is conveniently located to the shops and restaurants of both the North End and Faneuil Hall, is easily accessible to public transportation and within walking of the financial district. Disclosures Tax Figure Does Not included Residential Exemption For Fiscal Year 2019 Of $2719.19. Water is Separately Metered. See Attached Lead Paint Disclosure.